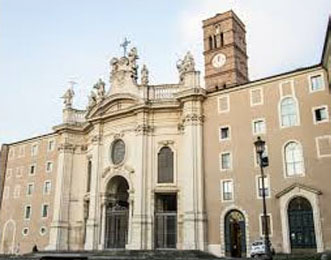 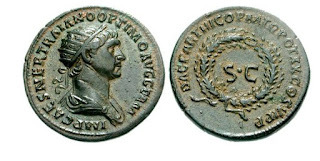 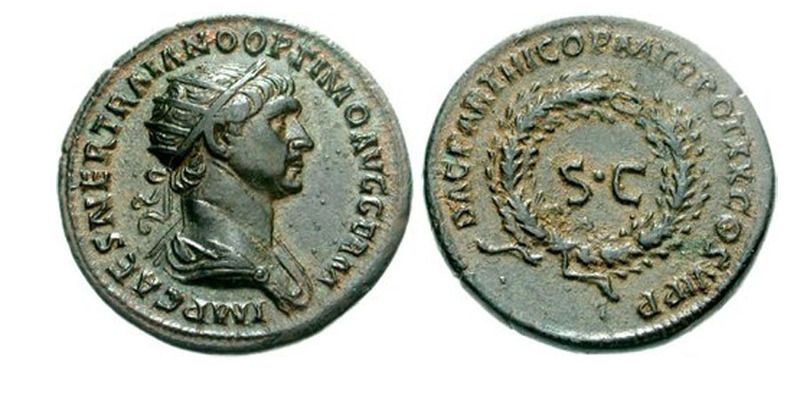 There was a significant “Third Revolt” of the Jews during the reign of the emperor Trajan (98-117 AD). 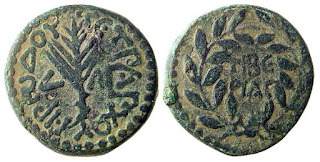 This war took place between the Jewish War (First Revolt—66-70 AD) and the Bar Kokhba War (Second Revolt—132-135 AD). 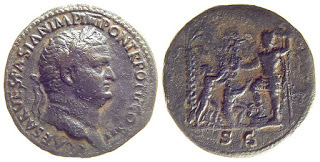 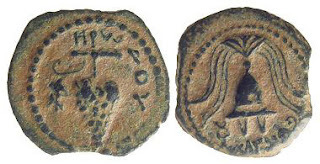 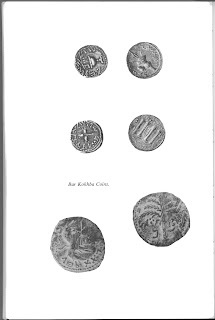 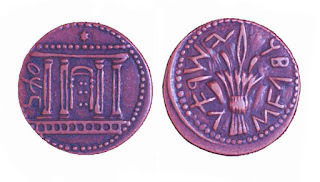 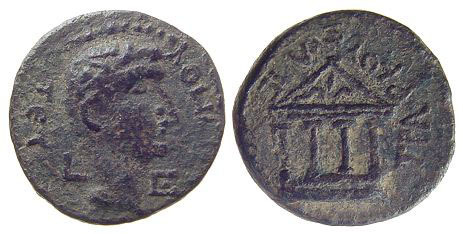 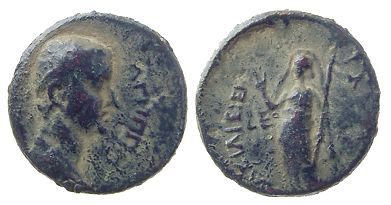 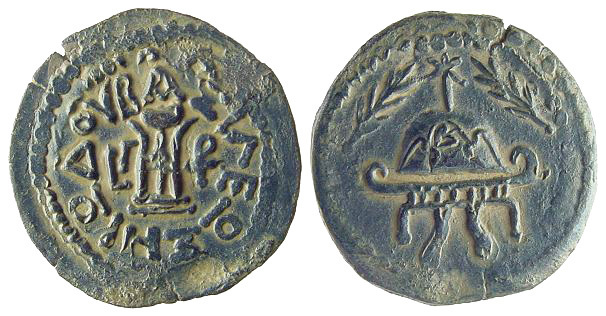 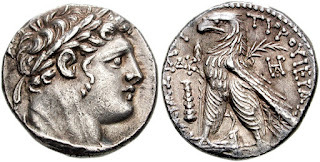 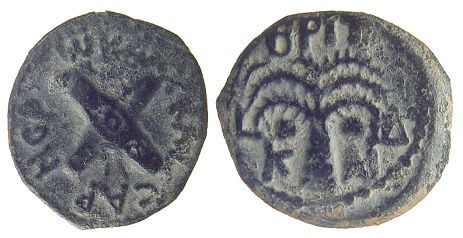 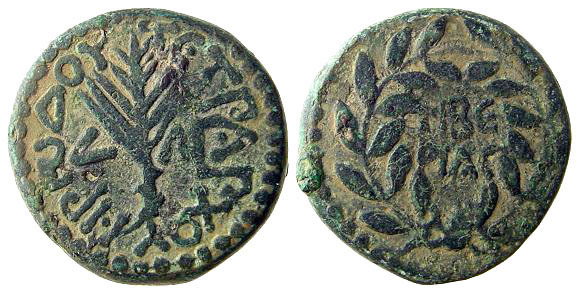 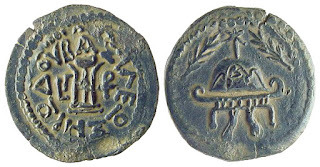 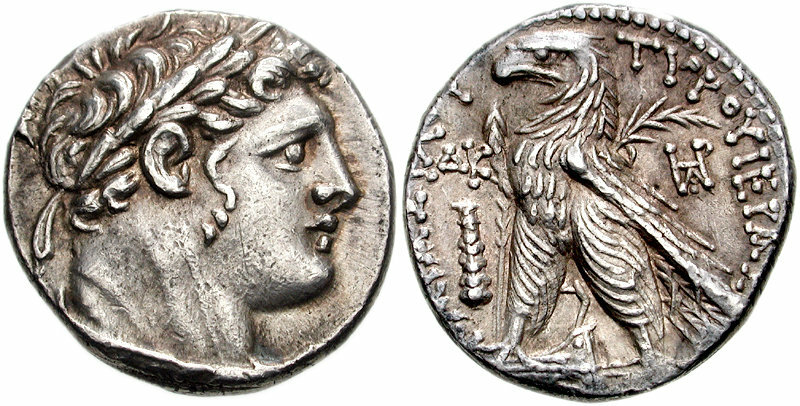 Bar Kokhba’s coins are likewise very important to our knowledge of the so-called Second Revolt. 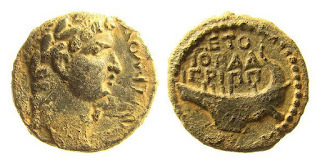 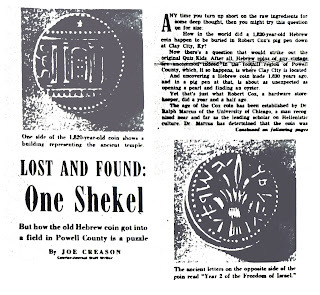 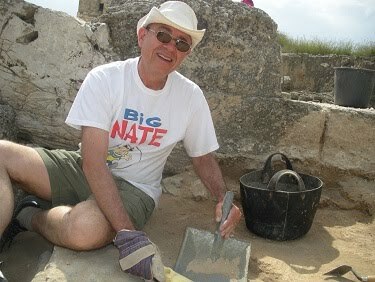 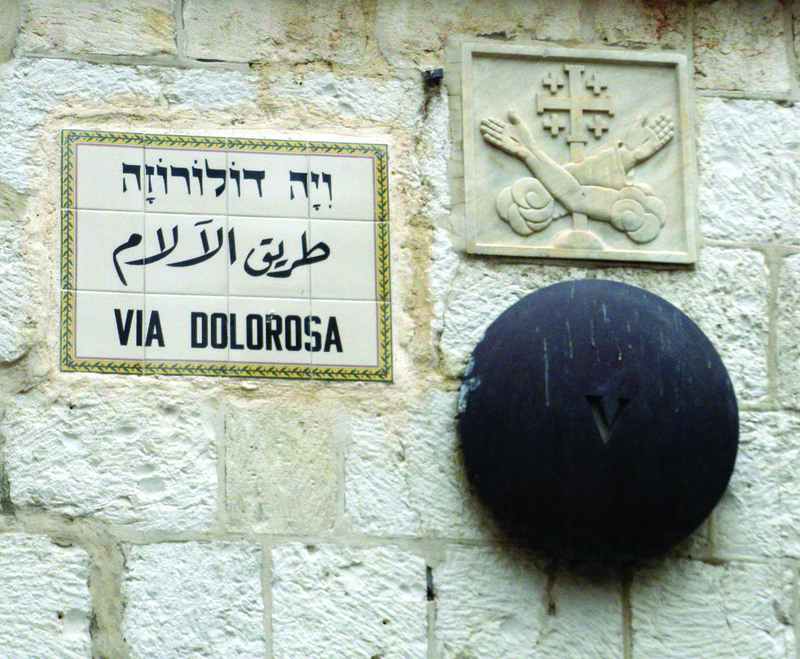 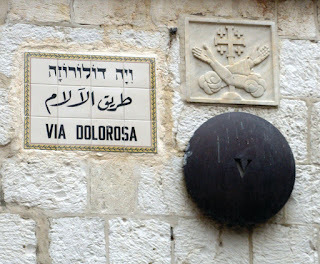 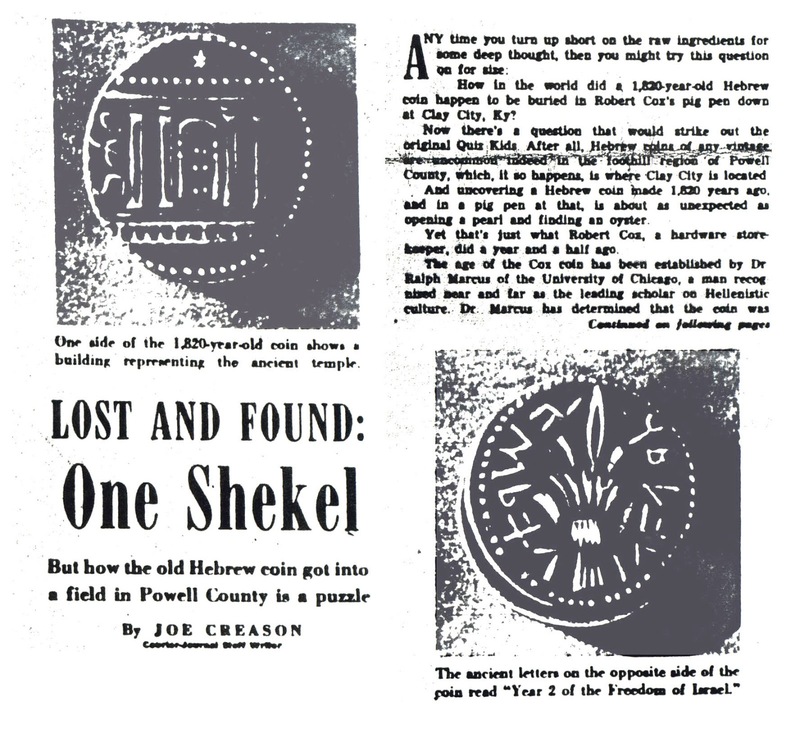 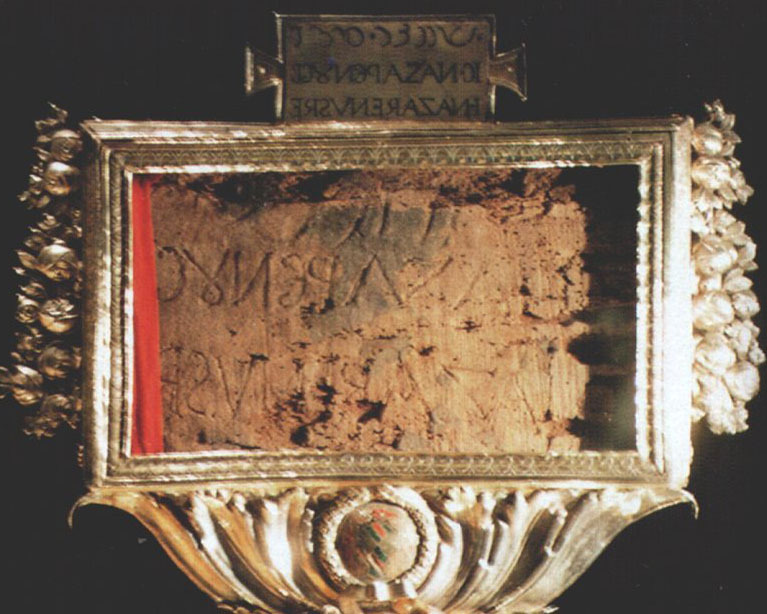 Indeed, the first name of Bar Kokhba, “Simon” was known ONLY from his coins until forty years ago—1960 to be exact—when the Bar Kokhba letters, discovered in caves near the Dead Sea, were discovered and translated. I discussed the “war of Quietus” with Rabbi Benjamin Yablok, a numismatist and Talmudic scholar. 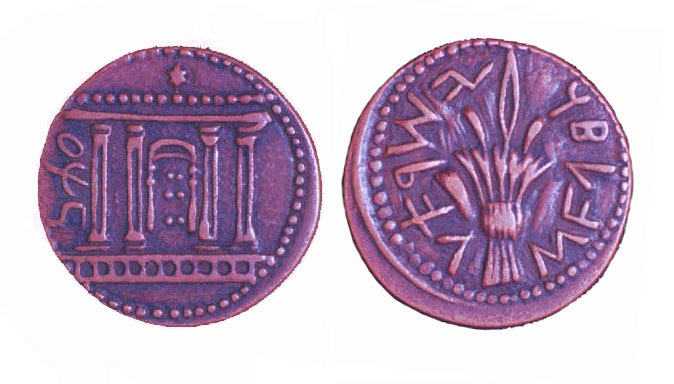 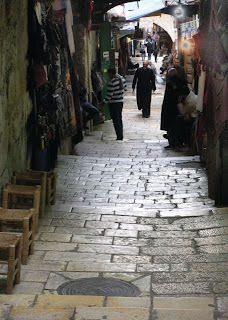 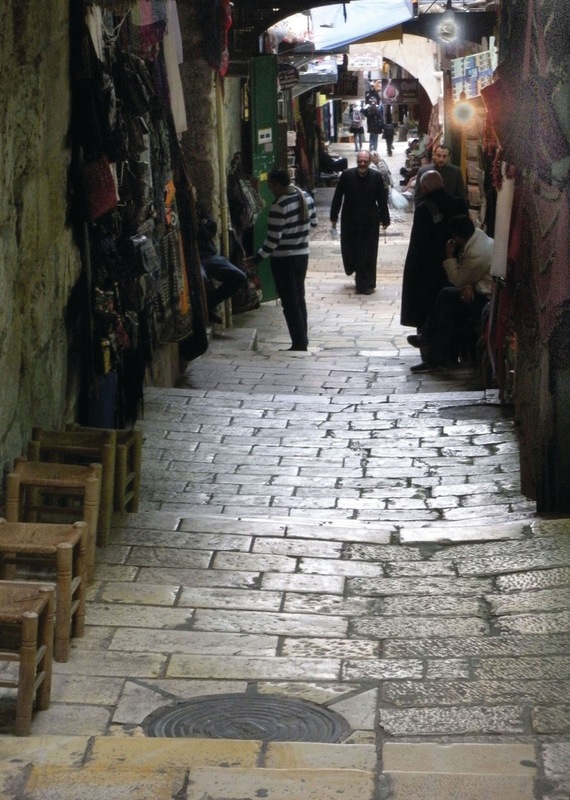 He pointed out that the “war of Quietus” had at least one interesting, long lasting effect on Jewish tradition. 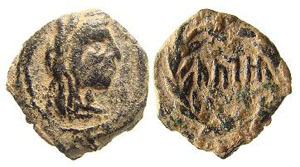 Based on writings in the Talmud, Rabbi Yablok explains, when Jewish women were married they would wear golden tiaras or crowns to the ceremony. But, “in commemoration of the misfortunes caused by Lucius Quietus, the Rabbinical sages decreed that brides should no longer wear crowns.” Jewish women have not worn golden marriage crowns since that time.